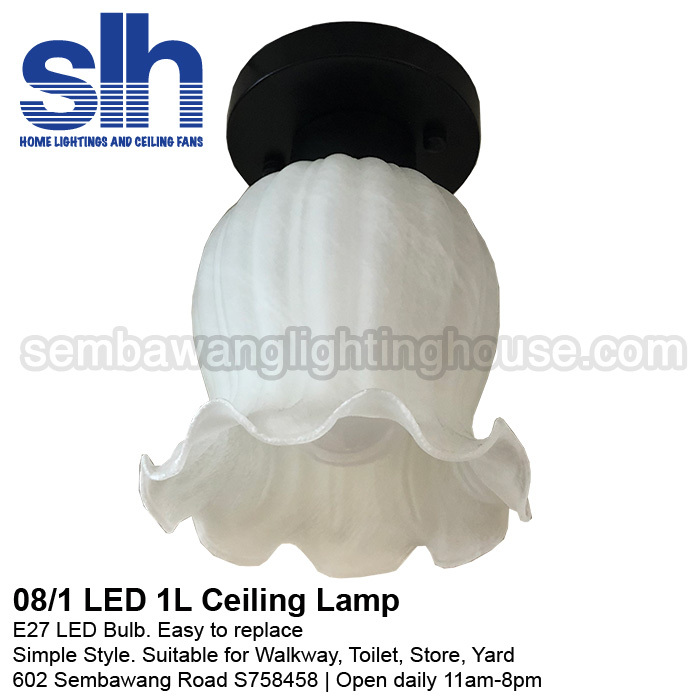 This lamp gives you a general light that’s good for lighting up small area e.g. toilet, store, corridor. 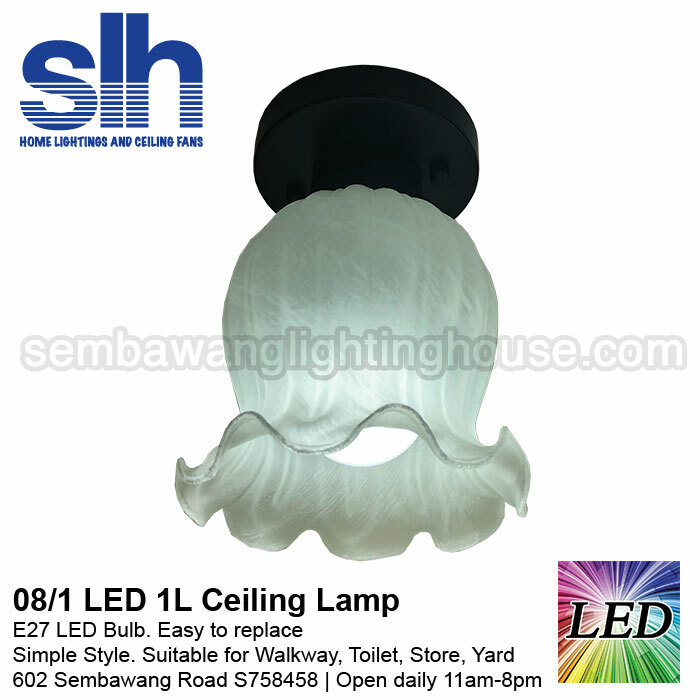 It’s easy to maintain with E27 bulb and a favourite among our customers.